Have you ever noticed that the game day apparel out there mostly includes large t-shirts, baseball caps, and sweatshirts? 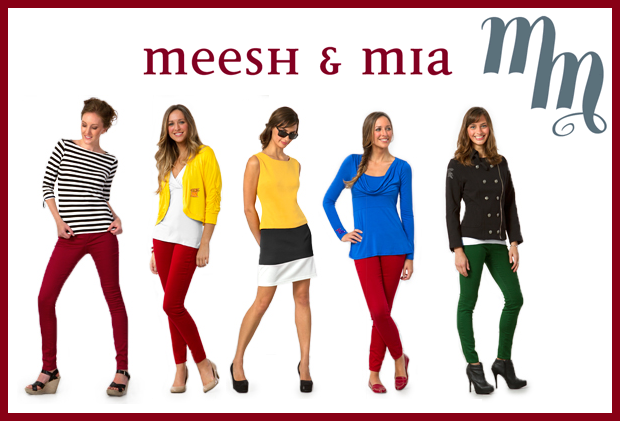 Not anymore -- Meesh & Mia is a brand out to change that with chic, stylish apparel in your school colors. The Meesh & Mia movement all started at a football game. 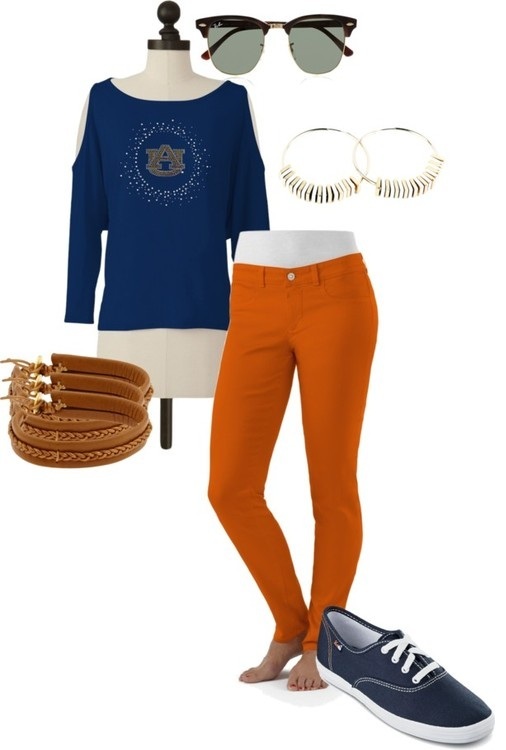 Realizing something was missing from the game day crowd, Meesh and Mia started a female fanwear revolution by taking today’s latest fashion trends and combining them with your favorite school colors and logos. Meesh & Mia provides a unique, fashion forward approach to university apparel whether you’re looking for something to wear to the game, to class, or out on the town. From dresses to stylish tops, they've got you covered. Crimson (a.k.a. maroon) and white! Maroon and orange. Go Hokies! Crimson & Gray! Go Cougs! Garnet and Black! Go Gamecocks!